First, we will work with Rosenbauer International AG to conduct a user study of the HMI of the new Concept Fire Truck (CFT) and its interaction & visualization techniques with eyetracking glasses. 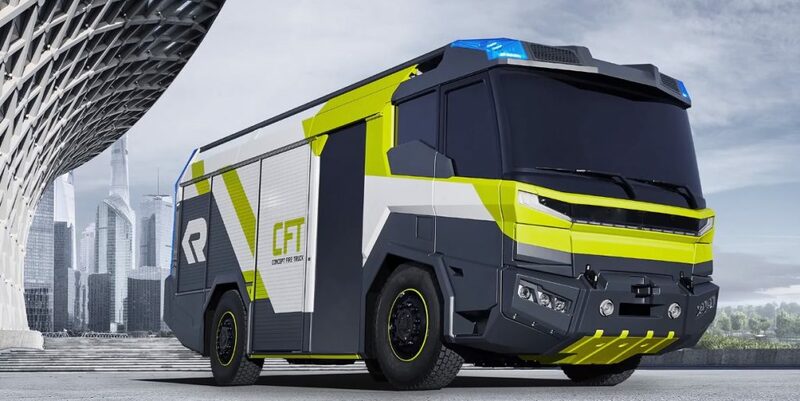 The CFT is a glimpse into what future fire trucks might look like and how they might perform. The new truck is powered by four electric motors, one at each wheel of the all-wheel drive, all-steer vehicle. It also has a completely new HMI to control the vehicle, pumps, and other functions that I unfortunately cannot show here. Second, we will work with Miba Sinter GmbH from Vorchdorf to support the design of the next generation of HMI for Miba’s sintering presses. 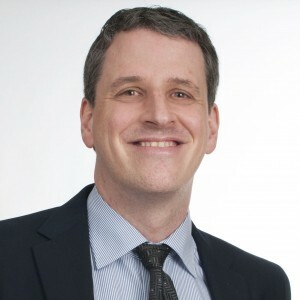 Based on studying the real-world use of existing presses, we will work with Miba to design new interaction and visualization techniques to manipulate and monitor production parameters and to support press operators with a user-centered touch screen interface.